Affordable Heating handles your toughest furnace repair needs! When you pick Affordable Heating for your furnace repair needs, any worries or difficulties you could have of getting the job done right will be eliminated. No troubles or problems! We are the Rockford area’s reputable furnace repair company, and are committed to be there anytime or day your system requires servicing. We have a 24-hour service call system, seven days a week. Our helpful customer service representatives are always here for you. 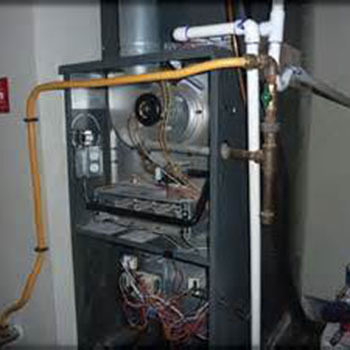 After examining the furnace, your repair specialist will confirm the repairs and cost before he completes the work. There will not be any startling expenses at the end of the performance. We are trained repair all models and makes. Do not hesitate to make a service call to restore heating comfort in your home. We do not any additional charges for holidays, weekends or nights, so schedule your heating repair now.